Given it’s Monday morning, the memories of the mistakes you made this weekend after having one too many are probably still fresh in your mind. You might have spent a bit too much, drunk even more and probably sent a text or two that was ill-advised, but spare a thought for Jamie Ather. 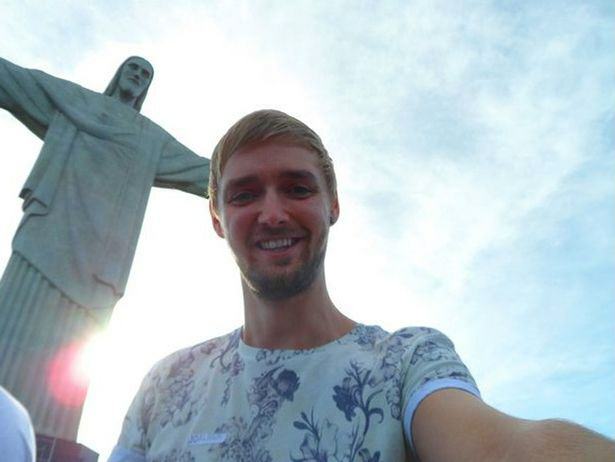 Jamie got seriously wasted one night and booked a flight – to Brazil. The flight cost £520, and when he realised no amount of begging and pleading would get his money back, he decided to go on the holiday, and had the trip of a lifetime. 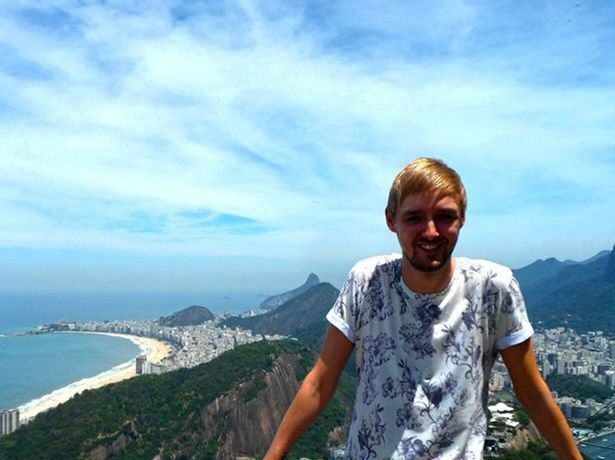 The 24-year-old from Glasgow has just got back from his trip, where he went to neighbouring Peru, spent time on the Copacabana and hiked the trail to the ancient city of Machu Picchu. Back in August, I woke up on a Sunday morning after a Saturday night clubbing and had an email from a flight company. It showed I had booked a flight from Glasgow to Rio de Janeiro on my debit card at 5.12am. I had absolutely no memory of doing it because I was drunk, and it had honestly never even crossed my mind to go to South America. I called the airline on the Monday to try to cancel but there was only a 24-hour cancellation period, so I either had to arrange the time off work and go or lose the £520. I had never been away on my own on a trip like that, so I was really nervous about setting off, but I ended up having one of the best experiences of my life. 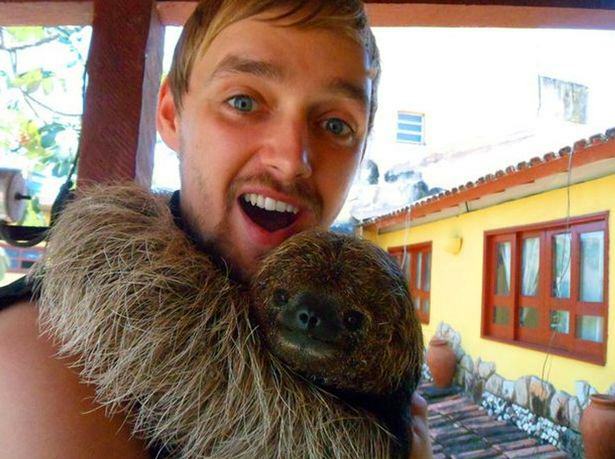 Visiting the sloth sanctuary was one of the highlights – I completely fell in love with the animals. Everyone who knows me knows that I was so nervous about going to South America on my own, so it has given me loads of confidence to have gone and actually had an amazing time. It has really made me realise that you just need to take risks sometimes and get over your fear if you want to get the most from life.